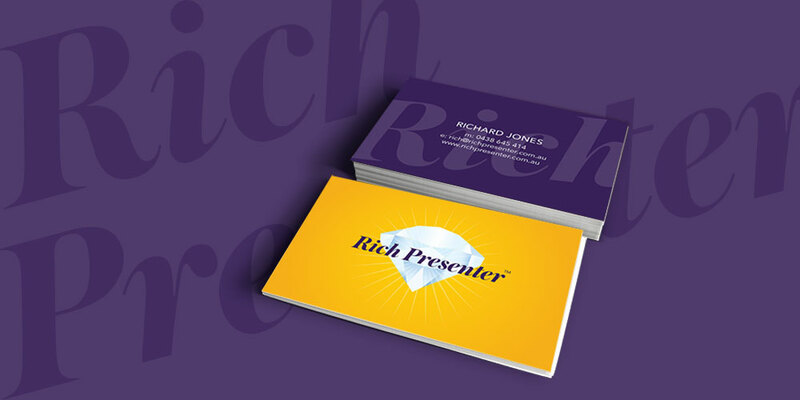 Results: Richard Jones from Rich Presenter approached SWGD to create a brand for his presentation business. Richard uses a number of innovative tools to take uninspiring presentation and make them dynamic and engaging. 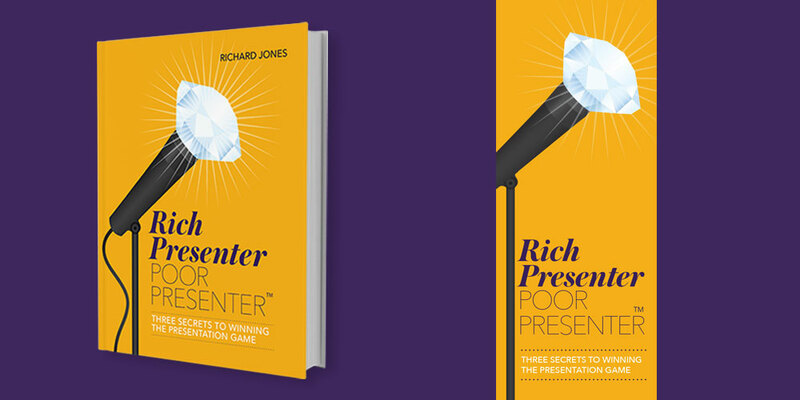 Richard has written a book soon to be released and is currently developing a series of tools to help his clients pitch and present.